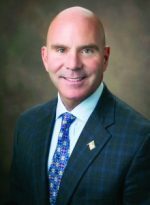 In the following interview, Todd Hetherington, CEO of CENTURY 21 New Millennium in Alexandria, Va., discusses converting leads from online sources, recruitment and retention, and more. Lead conversion on the third-party relocation and tracking side stands at 58 percent, which is phenomenal, but our online lead conversion rate is currently hovering between 2.5-3 percent. I’d like to triple this and get it up closer to 8-9 percent. I’d also like to get more agents onboard and get them to really use and appreciate the tools they have access to through realtor.com®. For us, at CENTURY 21 New Millennium, Top Producer—which is offered through realtor.com—is the best. While we’ve only been working with realtor.com since the beginning of the year, getting our agents up and running with their tools is at the top of our priority list. We’re doing training on a variety of different fronts. In addition to Verl hosting webinars related to Top Producer and the entire technology suite, realtor.com provides additional training and follow-up for those that need it. One of the main reasons we chose Top Producer and the realtor.com suite in general is because it goes hand-in-hand with the training and coaching that both myself and my agents receive from Verl. 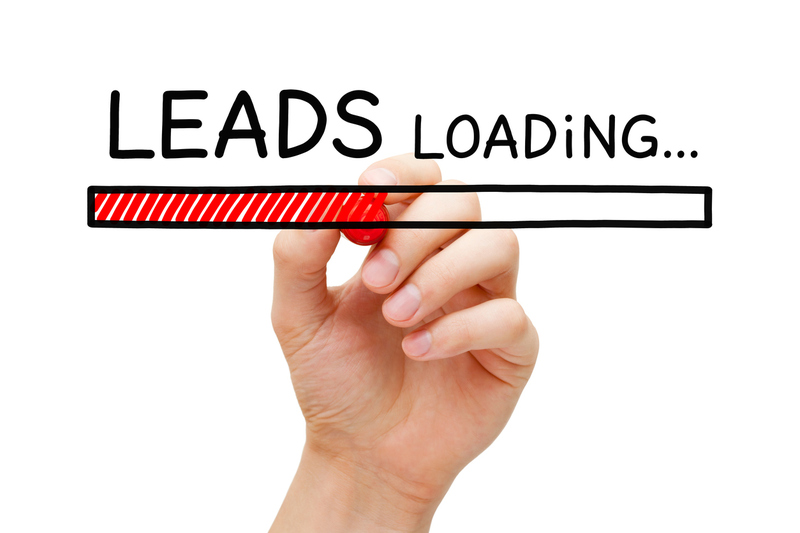 Do you have online leads coming in at the corporate level, and is there a team to handle them? Yes, we do have online leads coming in at the corporate level, and we do have a team in place to handle them; however, that being said, we’re currently working on beefing up this process and putting it on steroids. In fact, we’re getting ready to introduce a salaried agent model so that we can bring in an employee to be in charge of this on a full-time basis. How will this affect recruiting, retention and profitability? From a recruiting standpoint, we’ll have a greater advantage, as we can offer leads to those agents who want to participate. While online leads aren’t for everyone, those who want them will have access to them, which will help when it comes to retention. As far as company profitability, that remains to be seen. In the end, it’s important to remember that online leads are expensive to procure, and even more expensive to cultivate and scrub. For us, the goal is to get the qualified lead (rather than just the name and/or email address), as this is far more appreciated among agents. Scrubbing leads is where we’re going to put the focus. Did you get help from realtor.com to implement? Everyone from the top down at realtor.com rallied behind the effort. Whether it had to do with the bundling of services, pricing, packaging, implementation and training, it was a true group effort.